Also joined by Strange Music’s Krizz Kaliko, ¡MAYDAY!, Stevie Stone, and Prozak, Machine Gun Kelly is making sure everyone knows just how wild he plans to get on the record-shattering tour. Lace up because there’s no telling when Machine Gun Kelly plans to strike. What do you expect from Machine Gun Kelly on this tour? 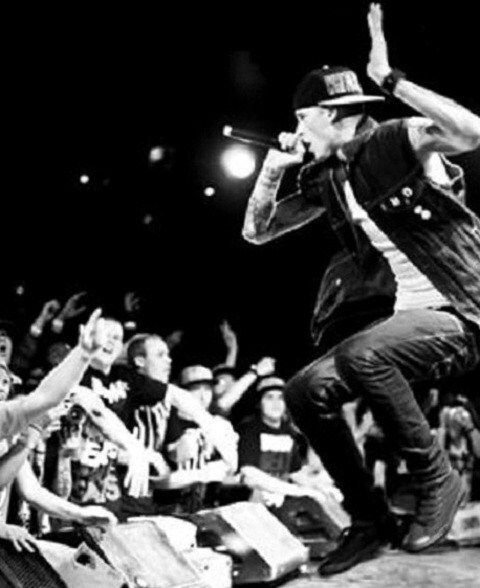 Have you ever seen Machine Gun Kelly live?